When we arrived in Ketchikan on the Regent Seven Seas Mariner cruise traveling from Vancouver to Singapore, we chose to see the area by taking a seaplane tour of Misty Fjords National Monument. 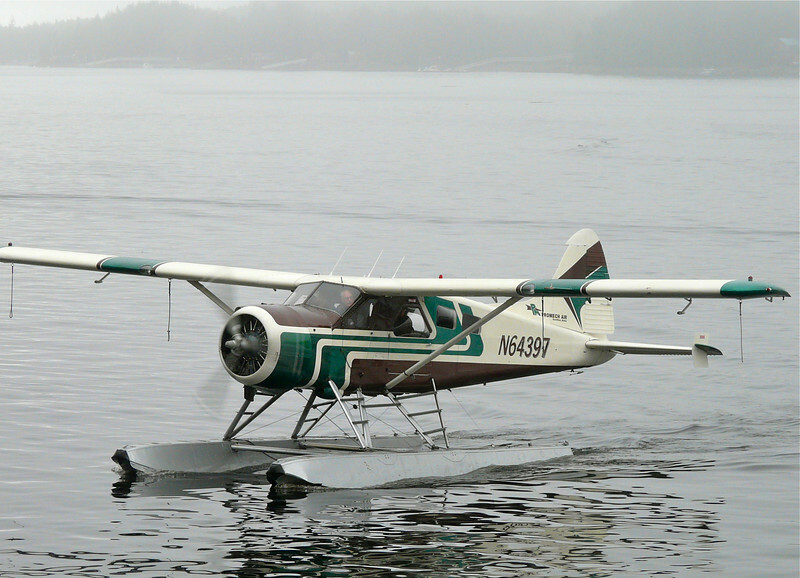 Read more about our experiences by clicking on Float Plane Tour of Misty Fjords. 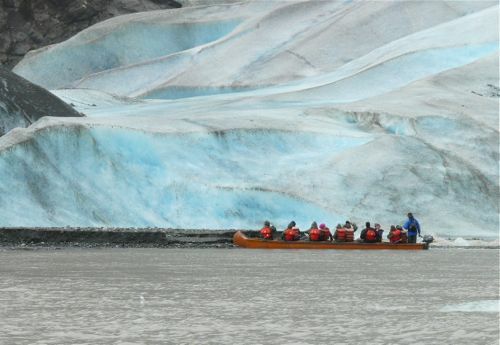 Although we have had many Alaska adventures, the Un-Cruise excursion to Baird Glacier surpassed them all. Click on Walking on a Glacier to read about our experience. On our excursion through LeConte Bay, we held on tightly as our skiff motored in and out of a maze of icebergs. 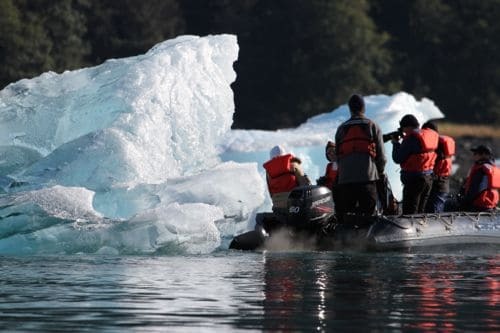 Read more about our experiences by clicking on Floating With Icebergs in LeConte Bay. Traveling to Denali National Park allows active boomers to experience the incredibly majestic mountain and the wildlife in the surrounding area. 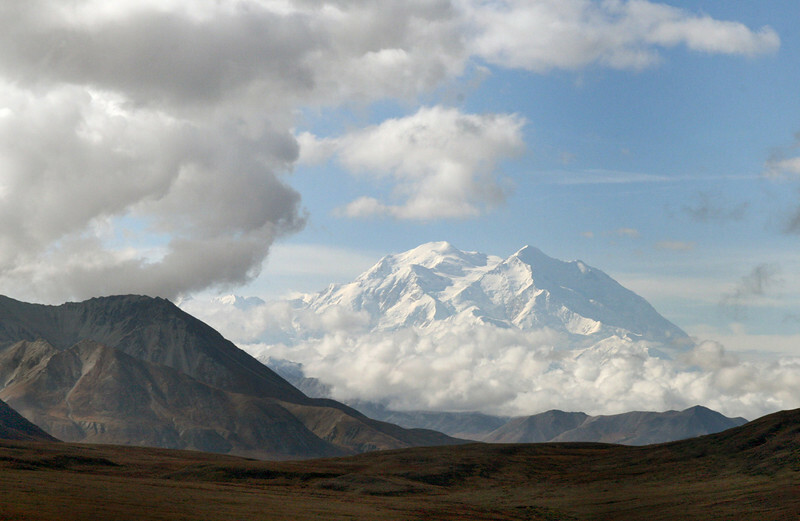 Click on: Adventure Awaits in Alaska’s Denali Park to read more about our experience. 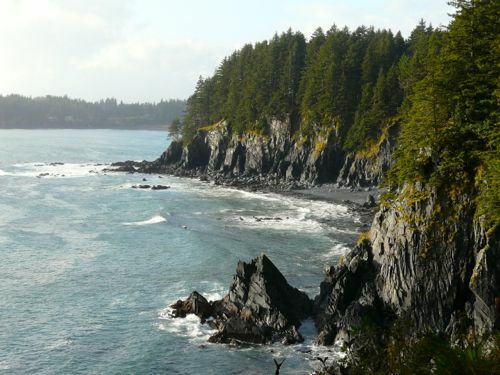 On our Un-Cruise itinerary to the Alaska Inside Passage: Eastern Coves, we tried out several of the hikes. 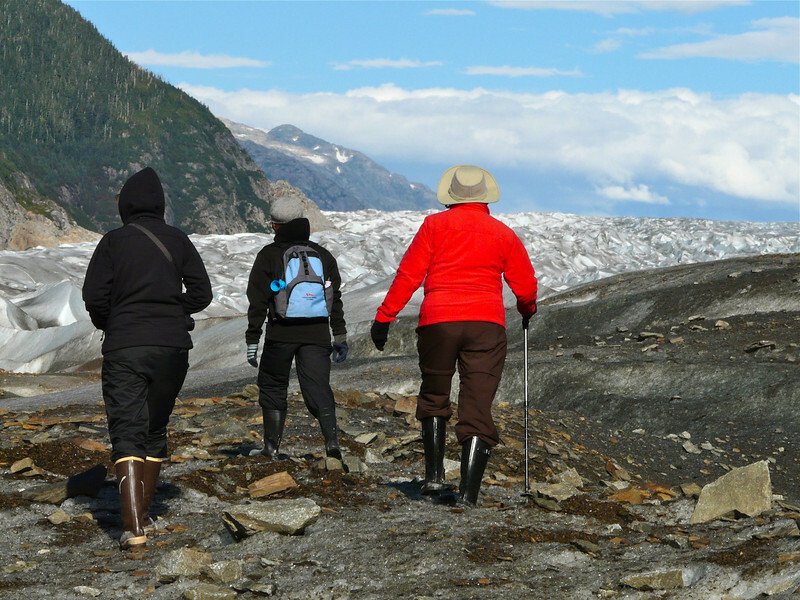 Click on Hiking on a Cruise to Alaska to read more about our experiences. One of the best things about Alaska is really taking time to explore the little towns, especially the charming fishing towns like Sitka. 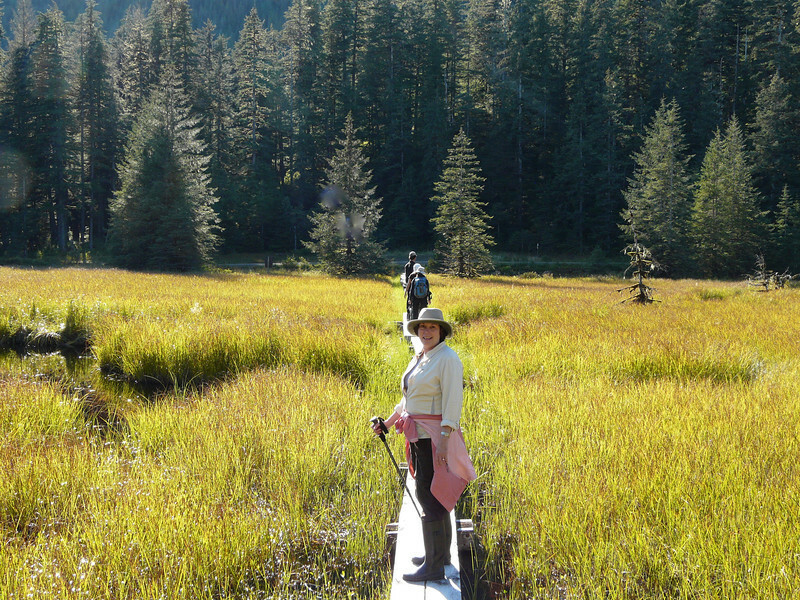 Read more about our experiences by clicking on On your own in Sitka. 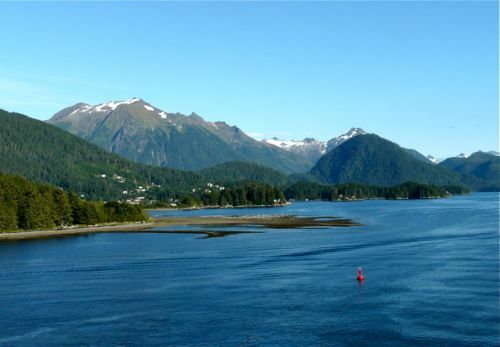 On a 52-day cruise with Regent’s Seven Seas Mariner, we embarked on a 1.5-mile journey that meandered through a Sitka spruce forest leading to a breath-taking coastal view. To read more, click on Hiking with History on Kodiak Island. While docked at Skagway, we took a speedcat ride to Glacier Point, experiencing a wilder side of Alaska at the face of Davidson Glacier. Read more about our experiences by clicking on Speedcat Adventure to Davidson Glacier. While Alaska is known for its breathtaking landscape, of course, the local wildlife certainly is spectacular as well. Have you ever seen a black bear up close? 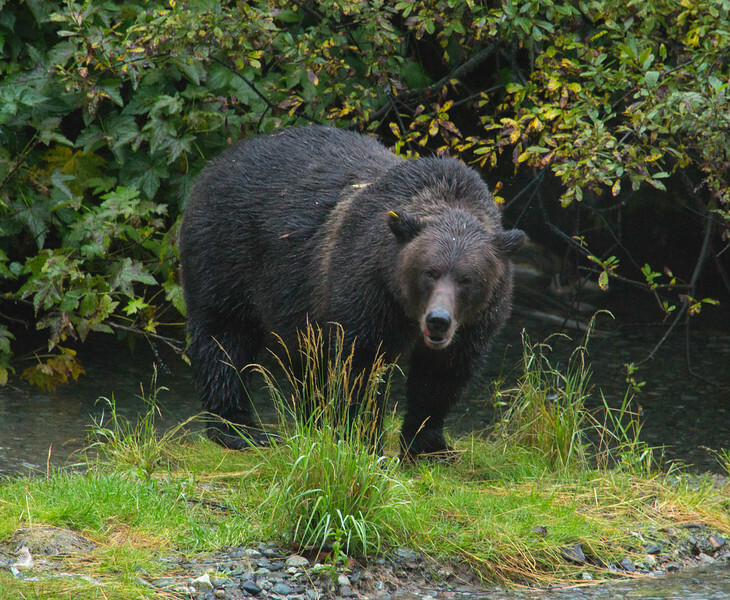 Read more about our experiences by clicking on Watching for Bears at Fish Creek. Alaska is one of the most interesting states for active travel. However, it’s a bit more complicated to plan a trip through the Last Frontier than say, Alabama. 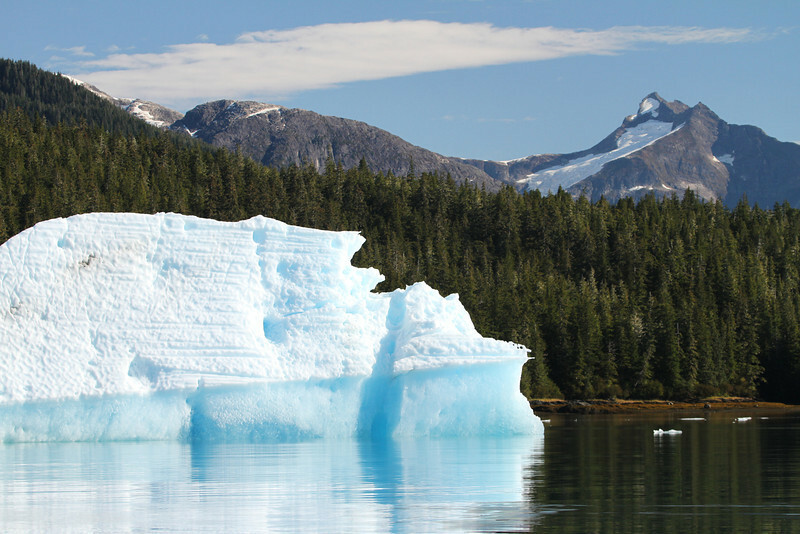 In order to get some great travel planning tips, take a look at our Active Alaska Travel Planning Guide.